I’ve taught “Introduction to Omeka” many times at various THATCamps, but I’ve never done more than work from an outline. Today, however, I wrote it all down, and I am posting it for your edification here. The text is below, and here is a PDF: Introduction_to_Omeka_Lesson_Plan. I’ve marked the PDF with a CC-BY license, and all the content on this site is similarly marked, so feel free to share and adapt. You may also be interested in the lesson plan for the workshop Teaching with Omeka that I co-taught with Jeff McClurken at THATCamp Pedagogy back in 2011. 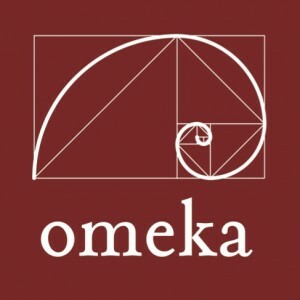 Continue reading “Introduction to Omeka” here.